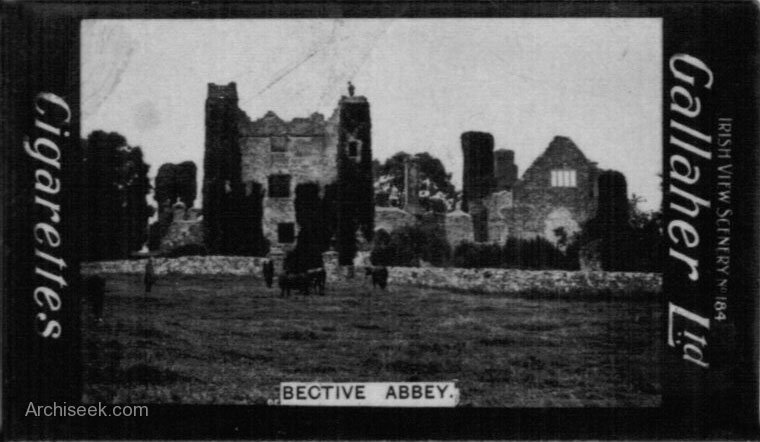 Bective Abbey is a Cistercian abbey on the River Boyne, founded by Murchad O’Maeil-Sheachlainn in 1147 as a ‘daughter house’ of Mellifont Abbey. It is in a remarkable state of preservation. 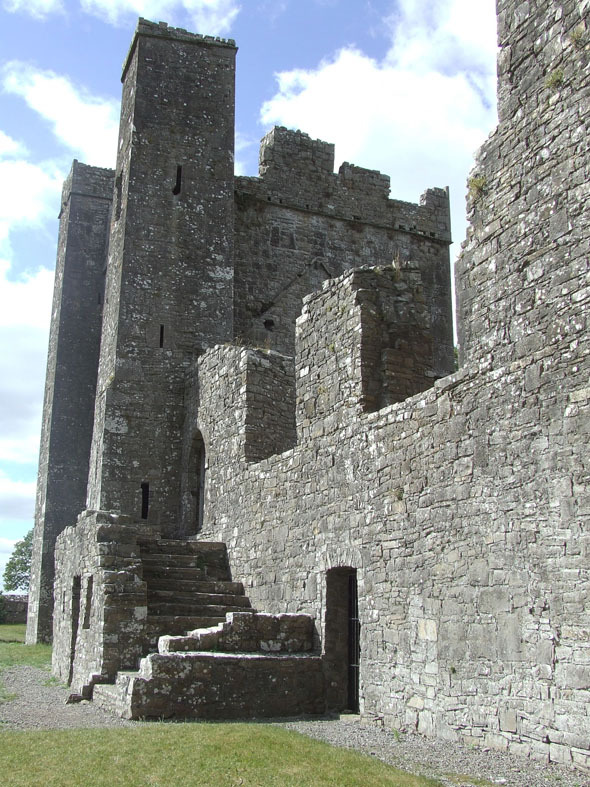 The buildings were rebuilt and fortified in the 15th century, when the still impressive cloister and massive tower were added.